Have you been looking for a scrapbooking system that is simple, inspirational, and fun? Then our Play-to-Create system is exactly what you’ve been looking for! Click below to find out more! Making homemade cards has never been more fun or more fulfilling! 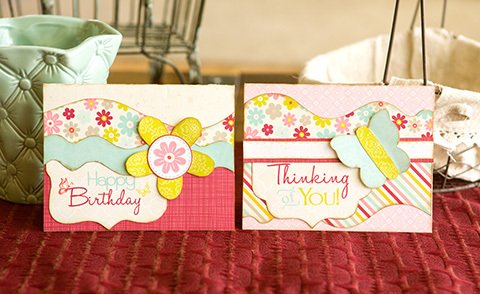 If you are a card-maker looking for help, ideas, or inspiration, then you’ve come to the right place! Follow the link below for all of this and more!